Our goal is to make your holiday or business trip an unforgettable memory. We offer private transfers, boat excursions, watersports and many other services. Click on the images to discover them all! Our charter boats with skipper are available for private tours, watersport and trips, with exclusive services such as guided tours and a typical aperitivo onboard. We also provide transfers from Naples airport to the islands of Capri, Ischia and Procida with private cars and boats 24/7. 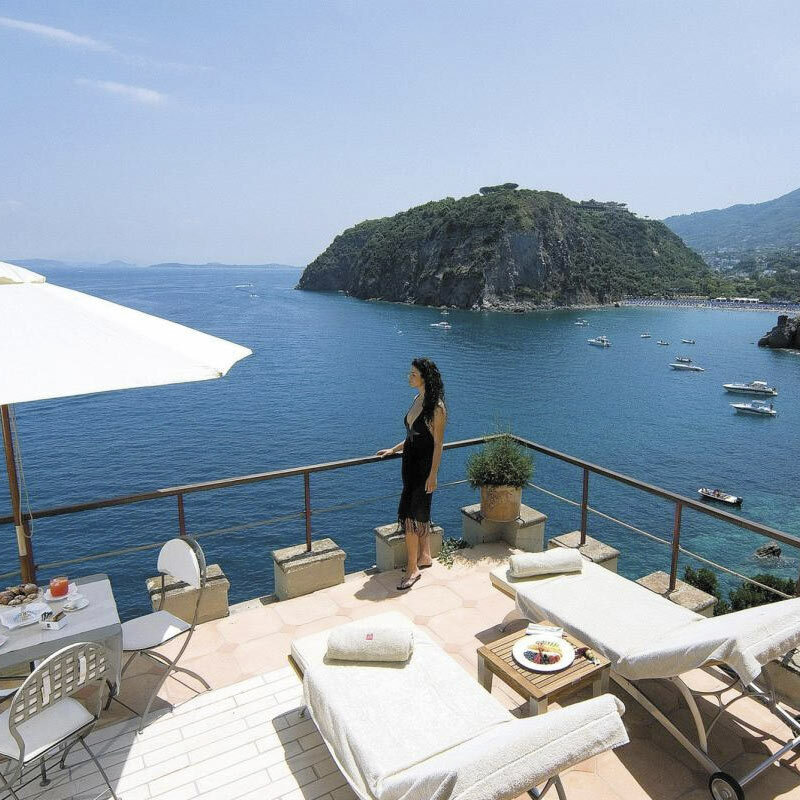 Need a private transfer to/from Ischia, Capri, Positano or Naples Airport? A private boat tour is the best way to discover the wonders of the Mediterranean, such as Capri, Ischia, Procida, the Amalfi Coast, Sorrento, Positano and many more. Whether you prefer a typical restaurant with seaview or snorkeling offshore, Ischia Charter has the perfect boat excursion for you. Discover the caves and Faraglioni of Capri with our boat tours. 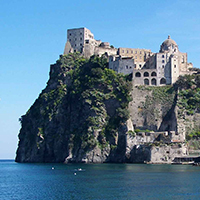 Explore the island of Ischia and its beaches by boat. 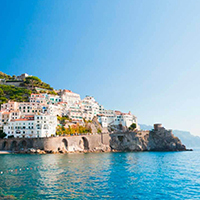 Take a boat excursion to Amalfi, Cetara and Ravello. 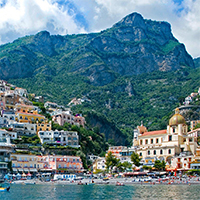 Boat Tours and private transfers to Positano. 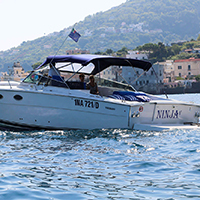 Explore the beautiful islands of Ponza and Ventotene with our private boat excursions!. Discover the wonders of Sorrento and the Amalfi Coast! 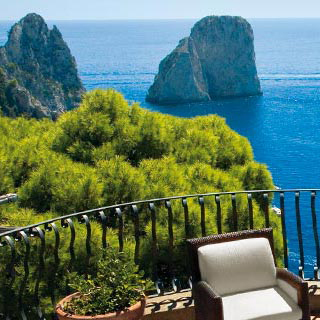 Take a look at our guide to the best hotels in Capri and Ischia, and your vacation will be unforgettable!